We're teaming up for a more literary Chicago. StoryStudio Chicago and the Chicago Review of Books (CHIRB) are very pleased to announce that the two organizations joined forces on January 1st, 2019. StoryStudio will absorb the CHIRB and will work with existing CHIRB staff and leadership to safeguard its position as a key component of Chicago’s literary community. StoryStudio Chicago existed for 15 years as a for-profit company before its absorption last year by Stories Matter Foundation, a 501c3 nonprofit. The studio focuses on the craft of writing in many literary genres and, increasingly, on the process of agent acquisition and publication of work. 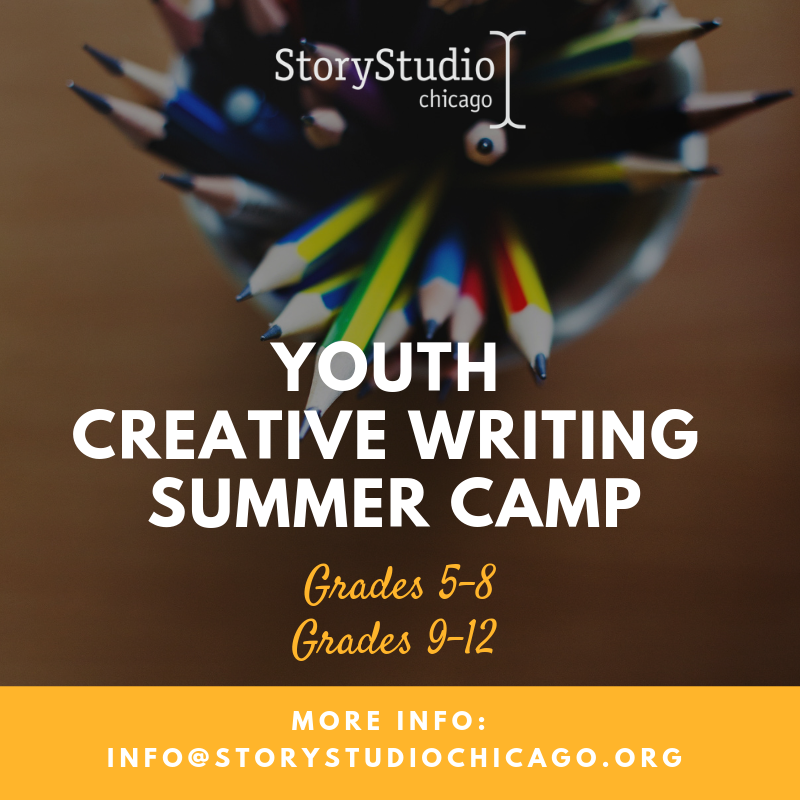 Its annual StoryStudio Writers Festival and upcoming co-presentation with the Book Cellar of the Chicago YA Book Festival are examples of StoryStudio’s extended reach. While the writing-school portion of StoryStudio will continue to function as in the past—now as a social enterprise—the organization will launch community-focused programs in early 2019 that will fulfill its not-for-profit mission and present StoryStudio as partner and leader of major initiatives. Since 2015, the Chicago Review of Books has provided its 50,000 online followers with quality conversation by shining a light on Chicago’s literary scene, and serving as a forum for literature in the Midwest. As an online publication, the CHIRB emphasizes diversity and inclusion in its review process, and maintains a policy of impartiality and professionalism. The organization hosts and presents the annual Chicago Review of Books Awards (Chirbys) to Chicago authors, a tradition that will continue within its new alliance with StoryStudio Chicago. The relationship promises to maintain the quality and professional commitments for which both organizations are known. It will be enriched through additional classes and apprenticeship opportunities at StoryStudio, and the CHIRBY awards will both continue and grow over time.